Milani’s Atomic Blonde Anti Brass Shampoo. 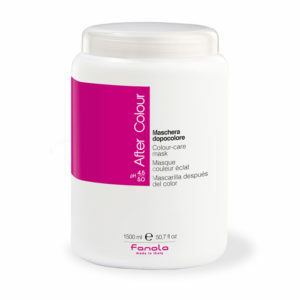 Removes yellow tones, whilst leaving hair feeling conditioned. 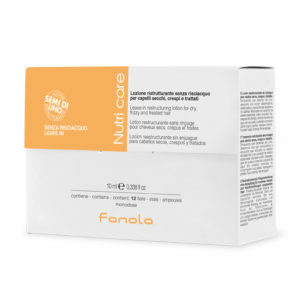 Perfect for Blonde, grey & White hair. Apply a generous amount into your palms & massage into wet hair. leave the shampoo on the hair for 2-5 minutes. Lather and rinse off. Rinse and repeat as desired. 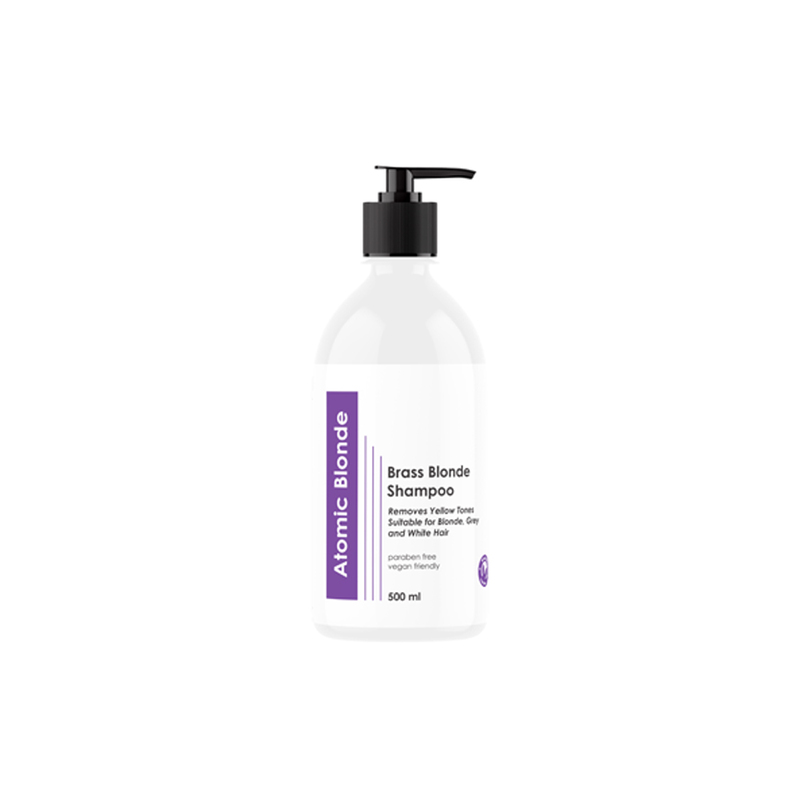 Atomic Blonde will leave your hair beautifully toned and hydrated. Use only as directed. Avoid contact with eyes. If in eyes wash out immediatley with water. 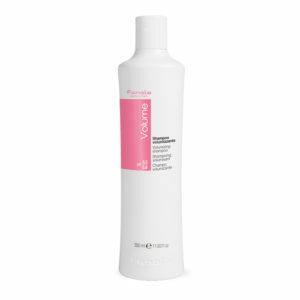 if irritation occurs, discontinue use.